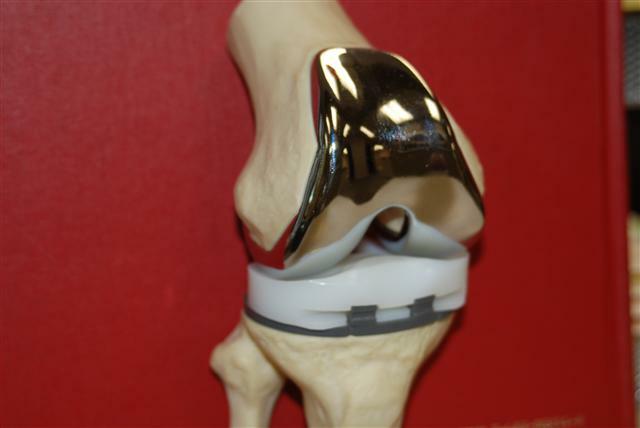 The primary function of arthroplasty is to restore the normal balance within a joint, and allow a more functional gait or motion. The goal is a less painful joint with a more fluid range of motion. Roughly 96% of arthroplasty patients get pain relief. See the examples below of the possibilities from primary joints to revision joints. All joints are designed with the patient's functional demands, and the various brands all have potential benefits. Post operative care includes physical therapy to regain the motion, strength, and coordination in the extremities. Pain medication will be used short term. Anticoagulation therapy may be used and various options include, aspirin, warfarin(coumadin), LMWH's, and these may be different for each person depending on health issues and insurance coverage.